Own close to a half acre in this gated Golf Community, with no set time to build. 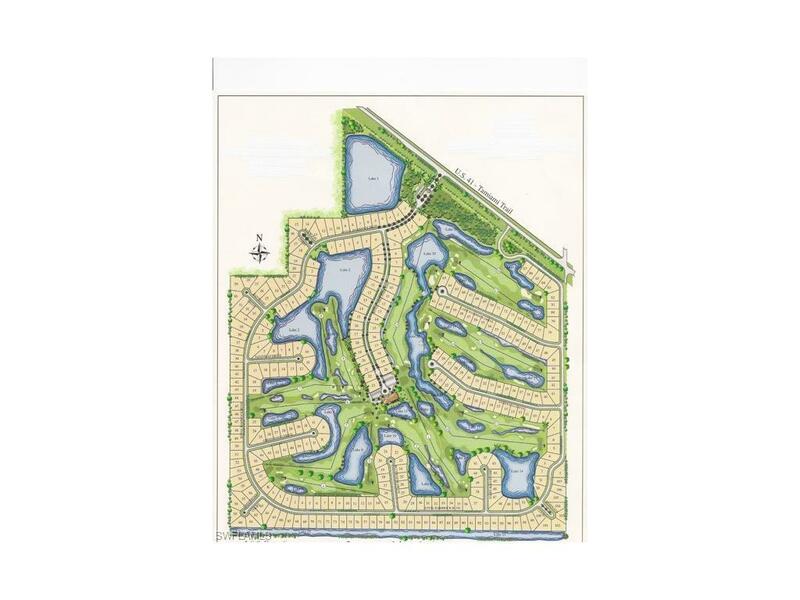 Membership is NOT MANDATORY at Eagle Lakes Golf & Country Club offers a 18 hole, Par 72, Gordon Lewis Public Golf Course with Clubhouse, dining & aqua range. LOW, LOW, LOW Home Owners Association fees, only $262 quarterly! Very affordable Summer, Seasonal & Annual Golf Memberships available (see confidential comments for link to current membership pricing). 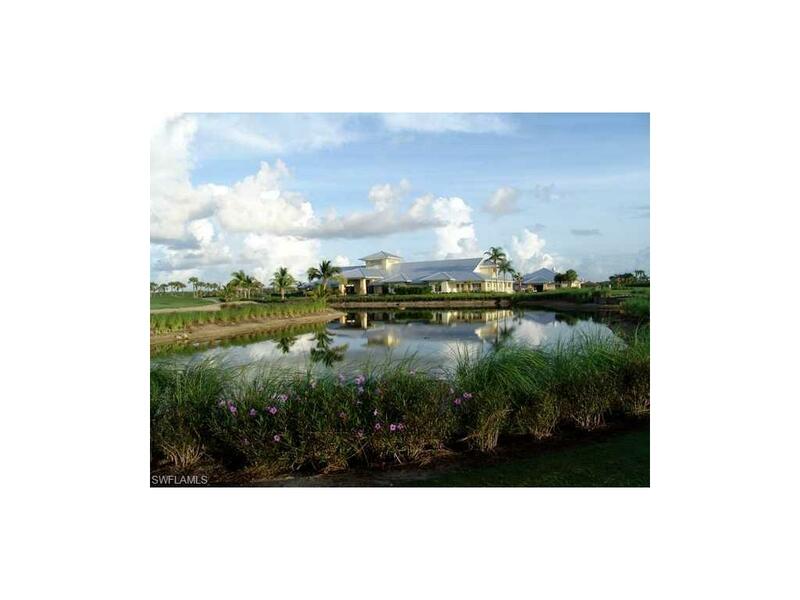 Close to Marco Island, Goodland, Isle of Capri and Olde Naples. Build to suit on this oversized lot with builder of your choice (Architectural approval is required with a minimum of 1800 sq. ft under air). Just 5.5 miles (6 min) to the corner of US 41 and Collier Blvd. where Restaurant Row is located along with many more dining and National Brand shopping options abound. 12 min. and you are on beautiful Marco Island.